Wait. What exactly is happening here? 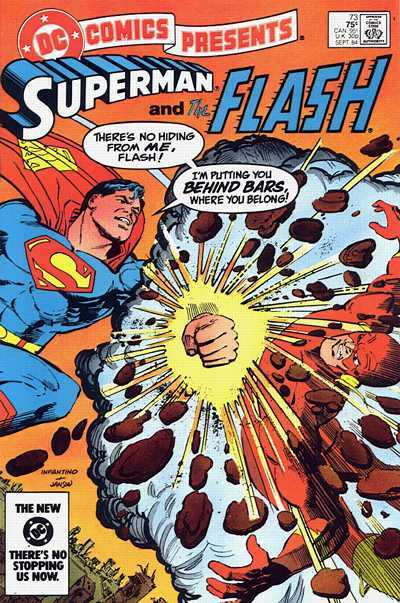 They’re both airborne and Superman is punching him through a cloud made of stone? More Crap About Aphrodite’s Law.